That’s right, now put the stupid camera down and GIVE ME TREATS!! This entry was posted in Bunny Life, Pictures and tagged betsy, video, vine on March 31, 2015 by Betsy. 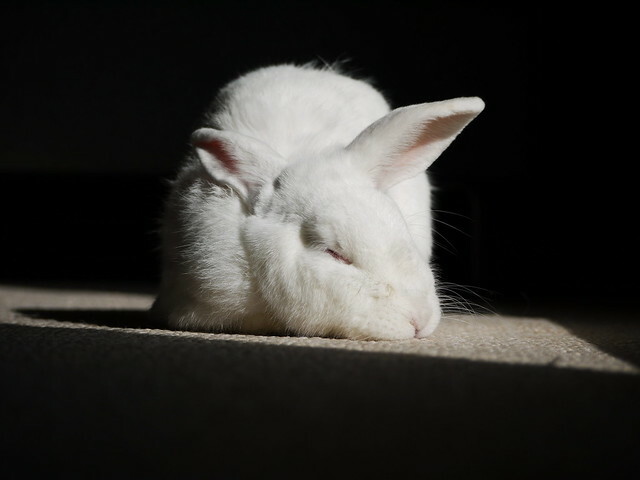 I’ve been keeping myself busy and lately I’ve started exploring the rest of the house – finding all the best places to flop or take a nap and ways to sucker mum & dad into giving me more treats. Lounging beside the fireplace is a good place to spend the day – it’s a more central location, so I can keep an eye on mum & dad and pop out to demand treats whenever I want. 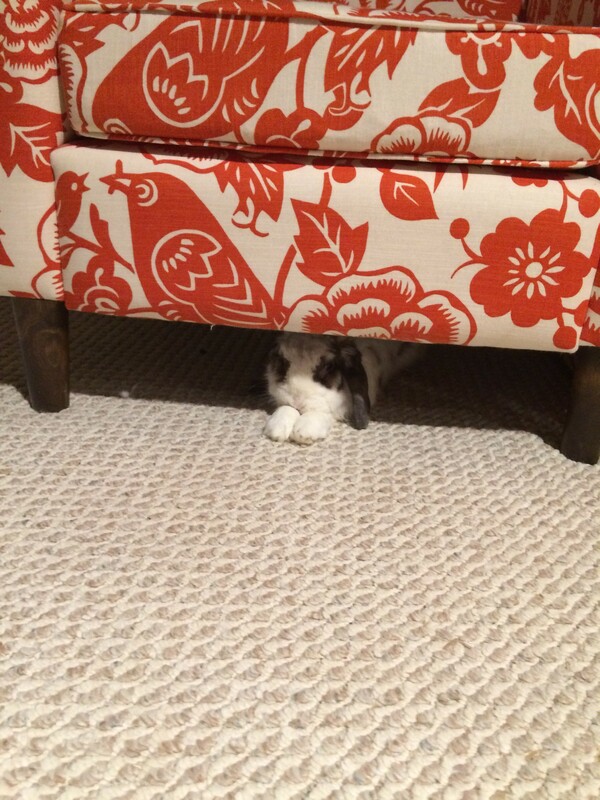 Underneath the chair is a good hiding place, too – maybe even better than behind the couch! Sometimes I even make the trek all the way down the hall to dad’s office – to check on him, and make sure he’s working hard (so that he can buy me more treats). Yes, it sure is a lot of tough work being as busy as I am these days. 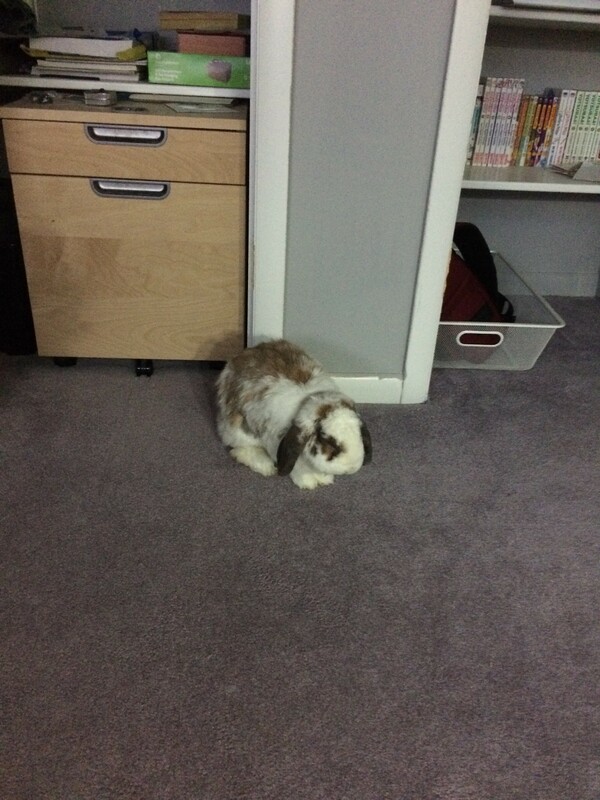 This entry was posted in Bunny Life, Pictures and tagged betsy, exploring on February 3, 2015 by Betsy. Geez dad, you’d think you’d know the answer to this question by now – there’s always a bunny under there! 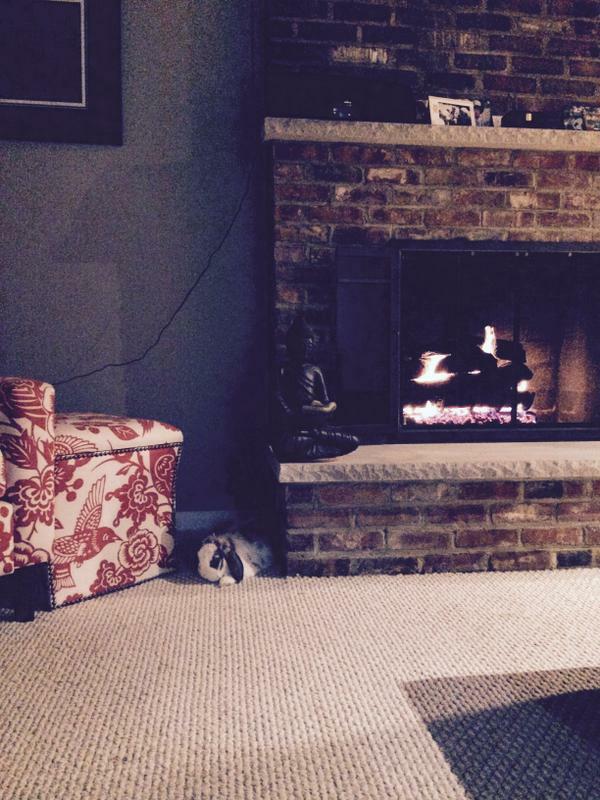 This entry was posted in Bunny Life, Pictures and tagged betsy, video, vine on January 26, 2015 by Betsy. Gus suddenly wasn’t feeling good this weekend, and though mum & dad took him to the vet right away, Sunday morning he couldn’t get up very well and he was very cold – so I snuggled up to him to try and keep him warm. But mum & dad said it wasn’t enough, and he had to go to the emergency room – but he didn’t come back. It’s a little weird now not having to fight over the best bits of dinner, or squeeze past anybun in the cardboard tunnel, but mum & dad have been talking to me a lot and giving me lots of pats (no thanks) and treats (yes please). Mum & dad seem pretty upset, but I’m not too worried about it – I’ll see Gus again someday. 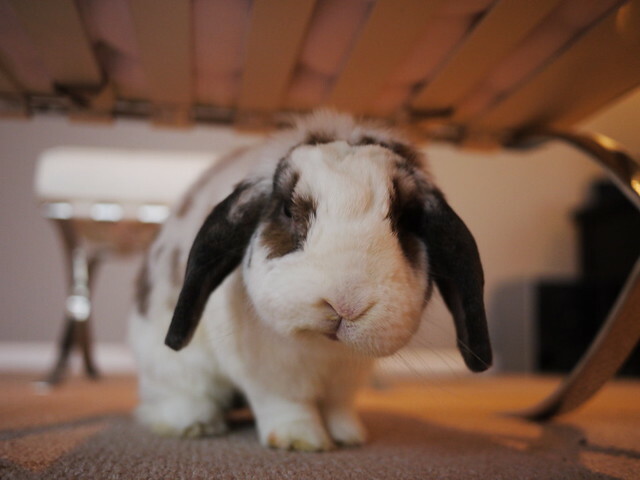 Goodbye, Gus – I’ll leave some pellets in the bowl for you (but the kale is mine!). 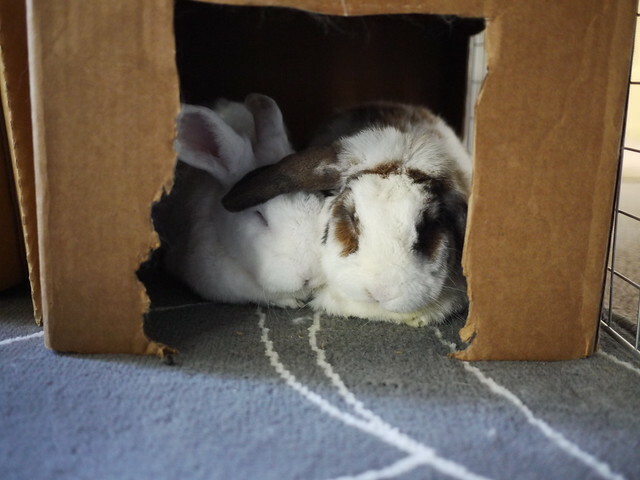 This entry was posted in Bunny Life and tagged betsy, gus, rainbow bridge on January 6, 2015 by Betsy. This is clearly some sort of computer-generated fakery; I would never sit still and let dad (of all people) pet me! 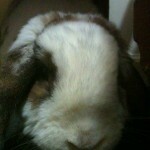 This entry was posted in Bunny Life, Pictures and tagged betsy, video, vine on August 18, 2014 by Betsy. There’s nothing for you to see here, just move along and let me eat my pellets in peace! This entry was posted in Bunny Life, Pictures and tagged betsy, video, vine on August 4, 2014 by Betsy. I know it’s been a while, but we’re still around – we’ve just been… busy. See? Very busy, with very important bunny business! 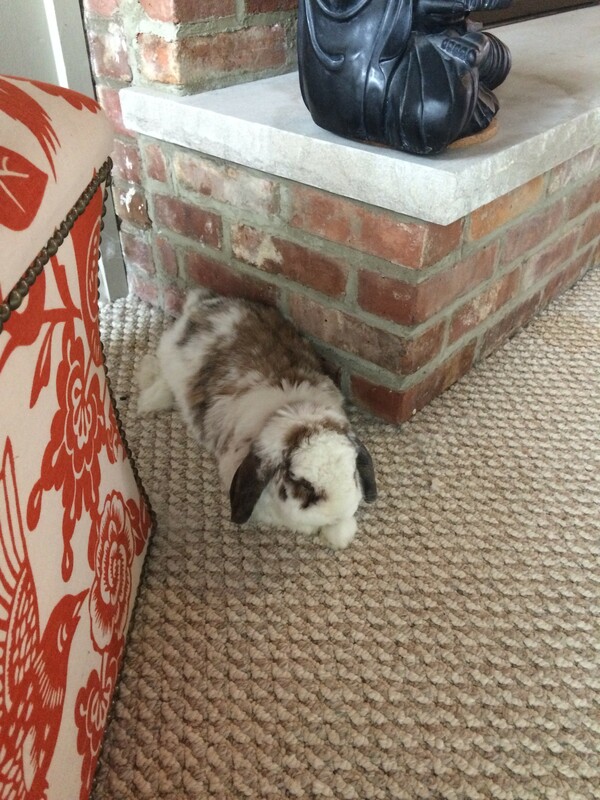 This entry was posted in Bunny Life, Pictures and tagged betsy, bunny food, gus, video, vine on July 18, 2014 by Gus. So, I’m in jail… again. Dad’s got me locked up in my area and isn’t letting me out (except for short and closely supervised time in the morning and evening). I’m innocent, though! I was framed! 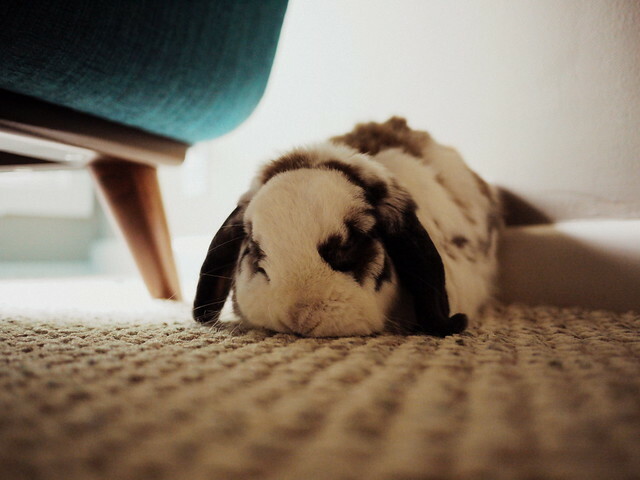 It was, uh, some other bunny who peed on the carpet, not me! What’s that? Mumm said she saw me do it? Right in front of her own eyes? Um… maybe she was hallucinating? As you can imagine, being locked up like this is very exhausting. I hope I can get out soon! This entry was posted in Bunny Life, Pictures and tagged bad bunny, betsy, bunny jail, lockdown, Naughty Bunnies on February 21, 2014 by Betsy. You don’t want to see my other faces – now bring me my breakfast!! 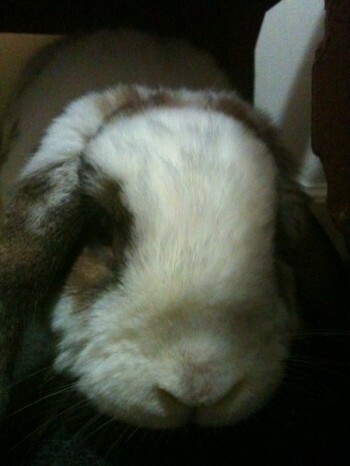 This entry was posted in Bunny Life, Pictures and tagged betsy, grumpy-bun, rabbit disapproval on February 4, 2014 by Betsy.